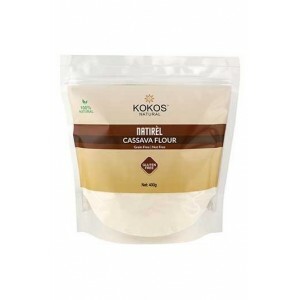 Amaranth flour is derived from the seeds of the amaranth plant. 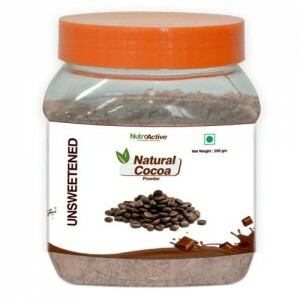 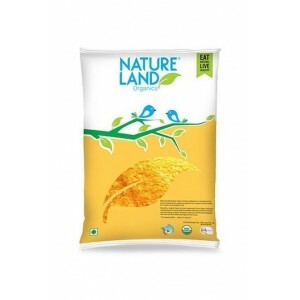 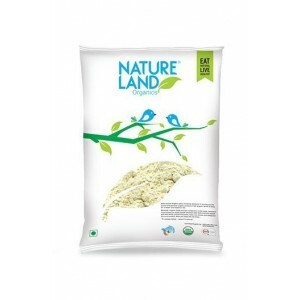 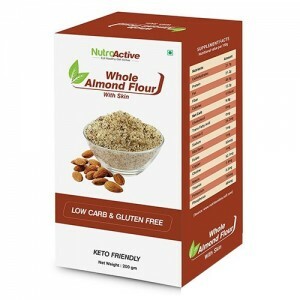 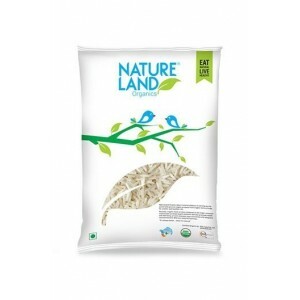 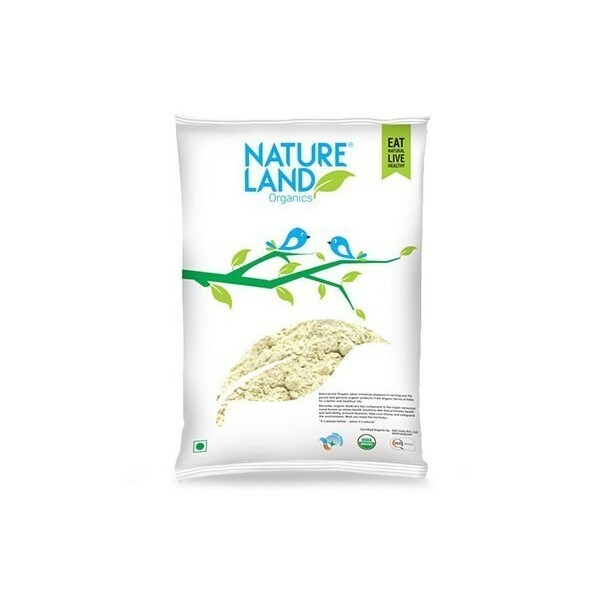 It has grown in popularity because it is gluten-free Rich in Fiber and Protein anti-inflammatory Packed with natural proteins Processed Cleaned and Hygienically Packed. 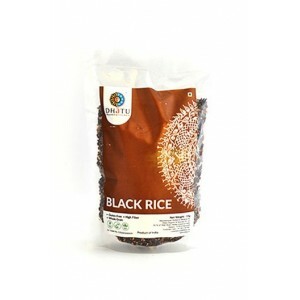 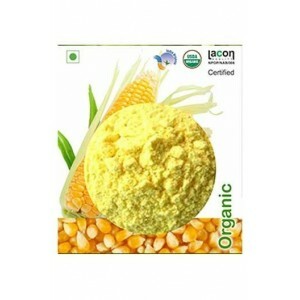 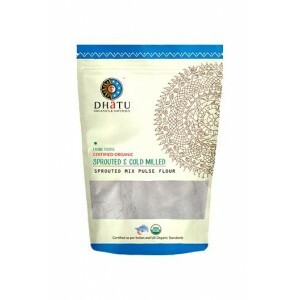 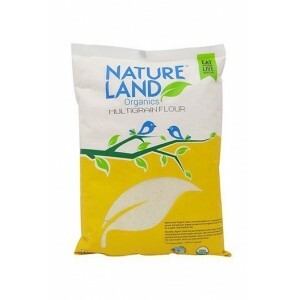 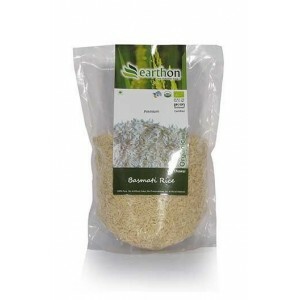 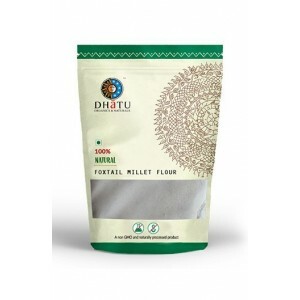 Product description: Amaranth flour is derived from the seeds of the amaranth plant. 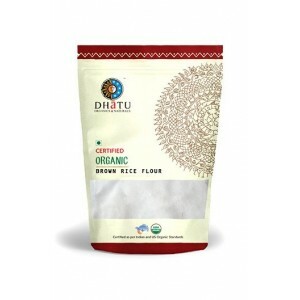 It has grown in popularity because it is gluten-free Rich in Fiber and Protein anti-inflammatory Packed with natural proteins Processed Cleaned and Hygienically Packed. 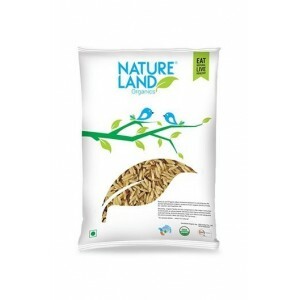 Allergen advice: This Product is processed and packed in the facility where Peanut, Wheat, Soyabean and Sesame Seeds are processed and packed. 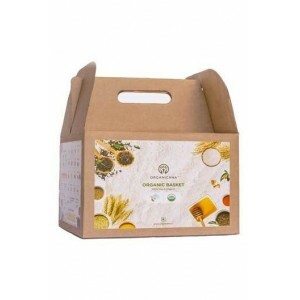 Handling Instructions: Please transfer the content in air tight container after opening the pack, store in cool and dry place.